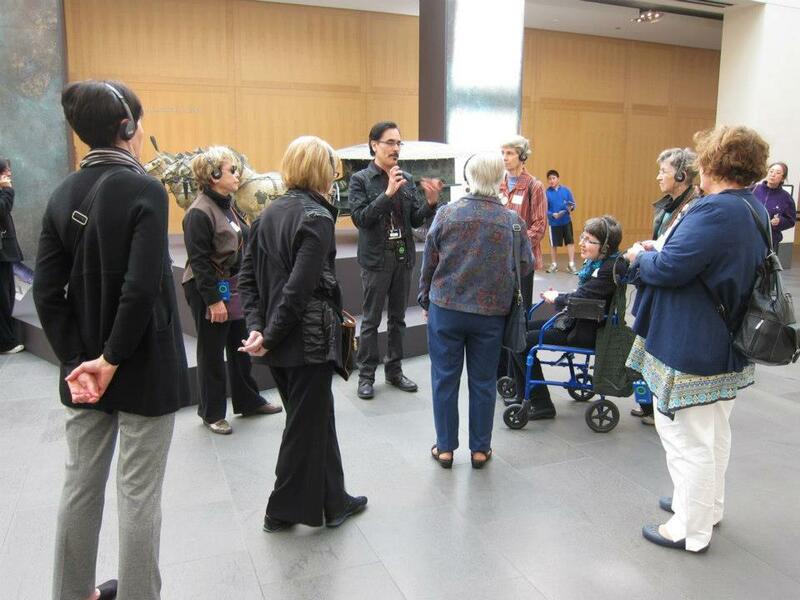 APRIL 2013 Nine of us met at the Asian Art Museum to see the Terracotta Warriors exhibit from China. Thanks to Nancy for organizing it. After a delightful private tour by docent John, we were welcomed to lunch in a private dining room that knocked our socks off. Such a regal room with an overhead sculpture that presided over our group with chic elegance. A museum matron stopped and ask if she could snap a shot of us—er, she claimed she was shooting the sculpture above us—because we all looked so good. We’ll take it! After viewing the show, we get why 2,000 years later, the terracotta warriors are the Eighth Wonder of the World. Here’s hoping that our squad will join those rankings when we’ve got so many years under our belts!